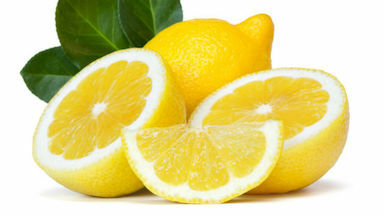 Get 3 significant sized lemons and cut them in halves. Squeeze the juice of two into a microwave-safe bowl, then place all halves into the bowl and fill with water. Take caution not to fill to the brim, to prevent overflow. Place the bowl in the microwave and let it run for 4-6 minutes. You want the water to be hot enough to boil. When the timer runs out, don’t take the bowl out. Letting it rest will allow the steam to start working the stains away. After 5-10 minutes, take out the bowl and wipe all surfaces with a damp towel until all surfaces are clean and clear and then again with a dry towel…and you’re done! Let’s us know if this tip worked for you below.
. Click on it and maybe we can even visit one of the performances together! Want to safely Transfer movies from any gadget to any pc? Check out SHAREit Share&Transfer App! It works on Windows PCs and Android gadgets, very easy in use and lighweight. Download SHAREit for PC from here: https://download-shareit.com and share files between your friends!